Years ago, when black hat SEO existed, the techniques and tactics worked. But once the search engine came up, people started to update algorithms, and they may be easily able to penalize websites. 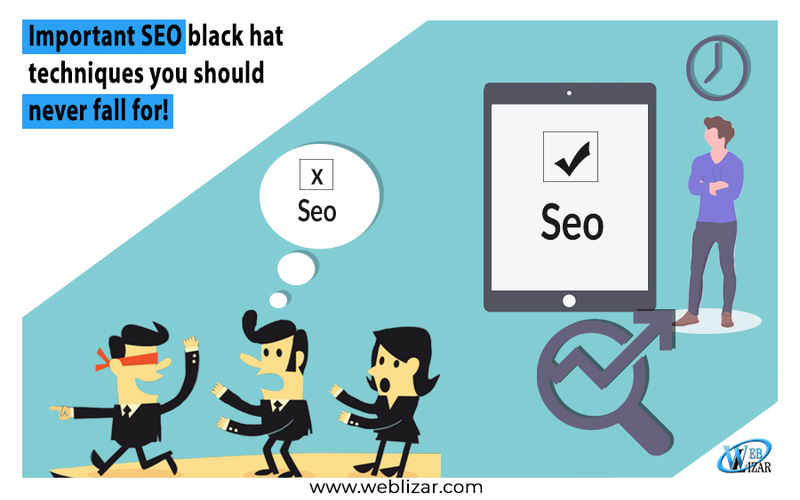 Though some black hat SEO software may be still useful for ranking. However, you should avoid all of this by following some basic tips. Take a look at some of them to find out. Text that is hidden or unavailable is something that happens very often. Generally, black hat SEO will use such hidden texts to make sure the irrelevant keywords boost the rankings on the page to have more search terms. There are some different methods that you can use to incorporate the hidden text and can be used against search engine guidelines. If you could set the size of the font. You can make the text while on a background that is white. There are many instances where text is hidden and when it can be used for accessibility purposes. Alt text can be used for search engines but also describes images for those who use the readers to turn off all images on their phones. Google will look at the links that are inbound as a method for rankings on the page. The more number of people you link on the page, your content will become more relevant. However, these inbound links should be natural. The links towards the web pages for purchases but one of the things that most search engines must be taken into consideration is the links context. If the source links are not relevant, it could have a negative impact on the SEO. Putting up links on social media is not some black hat tactic. It is something we do all the time. However, sending people links on comments or messages without having any important information can get you in serious trouble. 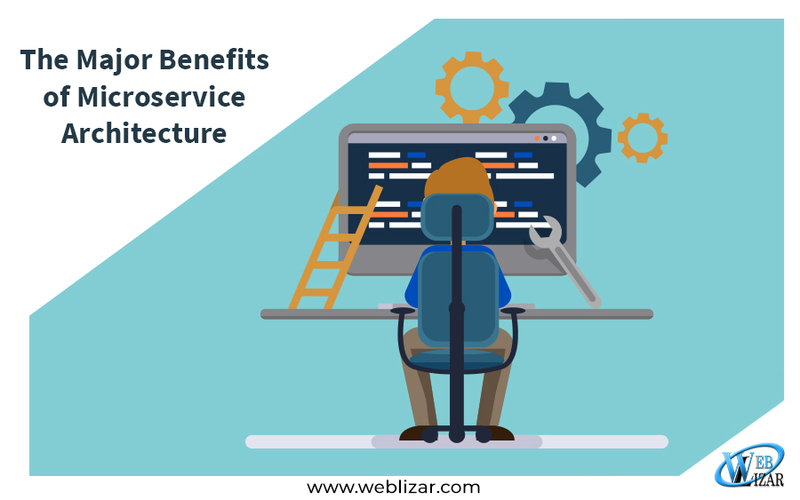 However, if you are spamming a lot of people on social media with so many links on pages, you will be also wearing a black hat and it may cause many search engines to penalize you. With the help of this strategy. 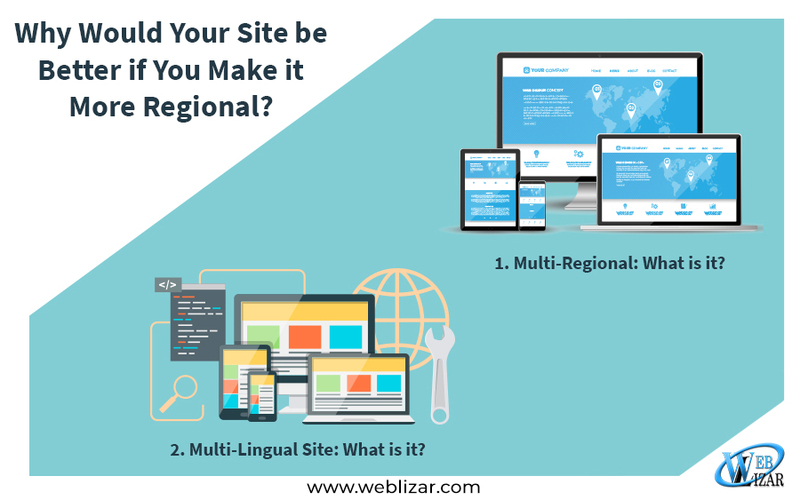 The web pages happen to be coded to show a set of content that is rich in content to most search engine crawlers along with a different set of content that is readable to users. This strategy will be friendly to users instead of stuffing it with keywords simply. 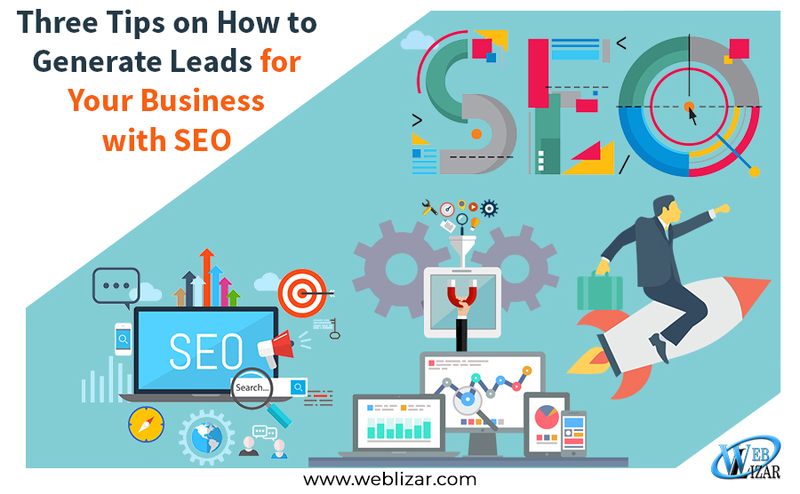 But it may fail to pass the guideless of search engines that show that you should create content for humans and not just for search engines. Updating and adding new content on the website daily is a great SEO practice. Article spinning will use software to take one article and then rewrite it into writing different articles. Such articles may be written terribly and won’t prove any information to all readers. Black hat professionals will upload the articles to pages that are new on a regular basis while creating a new illusion of fresh content. Doorway pages are rich in content and pages that are poor are designed to trick the search engines. They contain a whole lot of keywords but there is no real information that focuses on call to action along with links that send to the users to the landing page. Such pages are not made to provide any good value. They can become frustrating to encounter as well. It could be tempting to add keywords that people are searching for, even if it will be unrelated towards the business. While using such tactics will help your page gain some good traction under new search terms. However, it is not that good for the business or the SEO. No matter what happens, always remember to play by the rules, produce content that is great and you will get some long term benefits. These gains are not worth the consequences. Search engines are something everyone knows about but you should always look for strategies that are unethical. We hope you enjoyed reading out post. Do give us your feedback and comments in the section below. May, these will work well on website ranking.